Living abroad you often miss the simple things from home, such as the food. No longer. 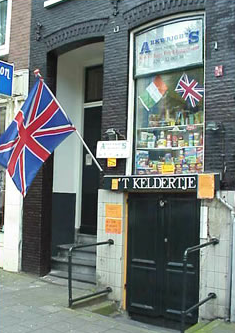 Here is a guide to the shops selling expat food products in the Netherlands. 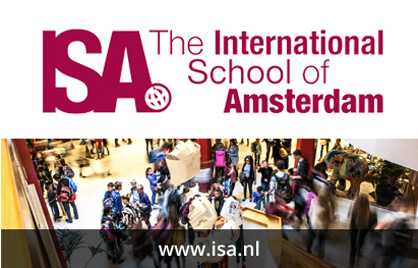 The Expat Supermarket for Amsterdam / Amstelveen. Buy all your favourite British Foods in Amsterdam, find every thing you need for Alittle taste of home with the largest British Expat Grocer in the Netherlands. Online orders taken. Minimum order for deliveries EUR 45. Among its collection of goods from home, Arkwright’s offers Colman’s mustard, Duncan Hines baking products, Cheerios, Crunchy Nut corn flakes, HP sauce, Branston pickles and Crisco. They also have sausage and bacon for those who crave an English breakfast. It is fully stocked with Christmas goodies, including Christmas Cakes, puddings, Brandy sauce, double and clotted cream, Christmas crackers, selection boxes, and more. 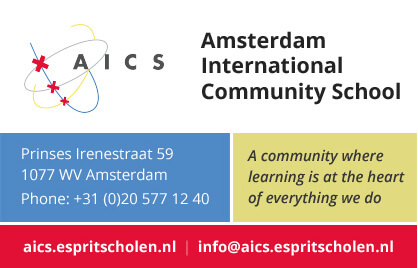 The shop opened in August 2001 and is conveniently located very close to the Westerkerk and Anne Frank House. This cosy shop is much more than a grocery store. 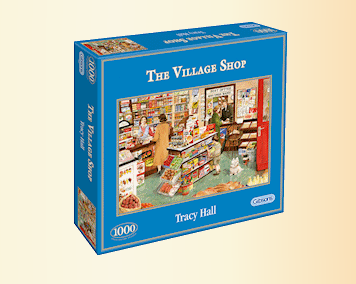 In addition to Rice Krispies, Heinz baked beans, Tetley’s and Twinning teas, Oxo cubes, Vegemite and mint sauce, the shop carries English greeting cards, colouring books and toys. Baking fanatics will appreciate British baking goods such as cream of tartar and self-raising flour. Owner Lin Sargent opened the store back in 1998 and receives her customers with warmth and care. To end the year in style, the store has a selection of Christmas stockings, tree decorations and chocolates, plus some Christmas puddings. Special mail order packages are available according to the season. Beautiful and delicious birthday cakes and cupcakes for all ages. 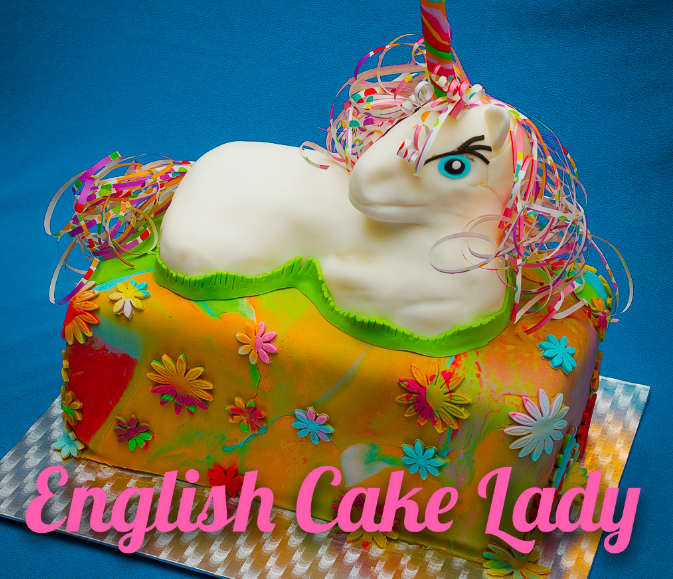 The English Cake Lady is Lucie Kenny, a resident of Amsterdam for the last 10 years, and an experienced and enthusiastic home-baker for many more. Our cupcakes appeal to consumers as a mid-morning snack, afternoon tea option, or a light dessert, and are excellent birthday gifts for friends or colleagues. We specialise in original cake flavours and types, re-inventing the Bakewell Tart, Tiramisu or Strawberry Cheesecake in cupcake form, as well as prettily-decorated simple classics such as Vanilla, Lemon or Chocolate. The very friendly people at A.A. Rutte stock English and American foods such as HP Sauce, Bisquick, cake mixes, cereals (Cheerios, Cap’n Crunch, Honey Grahams), Hellman’s Mayonnaise and S&W Chili Makin’s. At your request they will also make special orders for items such as Log Cabin Maple Syrup. This small, well-stocked shop is worth a visit. Purveyors of Irish, British, South African and Australian fare such as tea, coffee, hot chocolate, beer, soft drinks, sausages, bacon, pork pies, pukka pies, Cornish Pasties, chocolate, crisps, biscuits, HP and Heinz sauces, Branston pickles. cakes, soups. beans and mushy peas. All your favorite cereals and all the Christmas essentials plus much, much more! If you can’t find it, we’ll get it! British groceries and Gifts. Brick and mortar and web shop. An extensive range of products from Crackers, Beers, Puddings, Mince Pies, Turkeys and a whole lot more for your Christmas experience. We here at Tuckerbox hope all our customers have a ‘Happy and Festive Season’. British Corner Shop is the online supermarket for expats. Established in 1999, choose from a range of over 8,000 products including all major British brands. Order from the comfort of your own home, for delivery to your door worldwide. The Netherlands is a popular shipping destination, with a large 25-30Kg parcel costing just GBP 9.99. 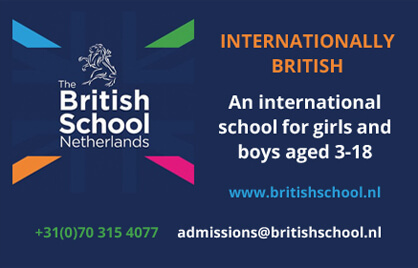 You will find everything from British food, drink and household products to toiletries and magazines and, if you can’t find what you are after, BCS will do their best to add it to their shop. Customer service is excellent. So what do you miss the most? 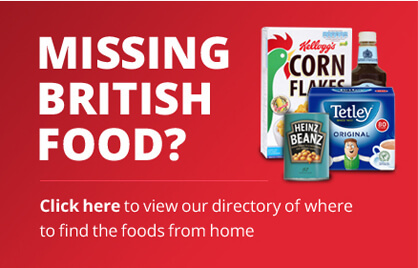 The online supermarket for all your British food. This website is a major resource for all those in the UK and around the world who are enthusiasts for British cooking, its past traditions and future potential. Most of the 1,210 recipes here are indeed traditional and, taken together, define the legacy of British Cuisine. Expatboxes.com was started in 2001 by staff who lived abroad for 20 years and upon their return to the UK were being constantly e-mailed by expat friends to send them things they missed from the U.K. 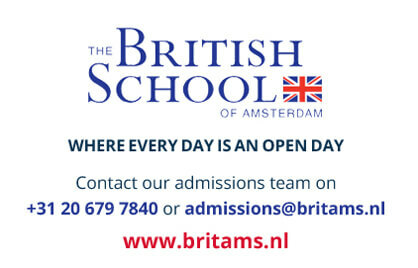 Therefore they decided to open an internet site to serve the needs of all British expats around the world. 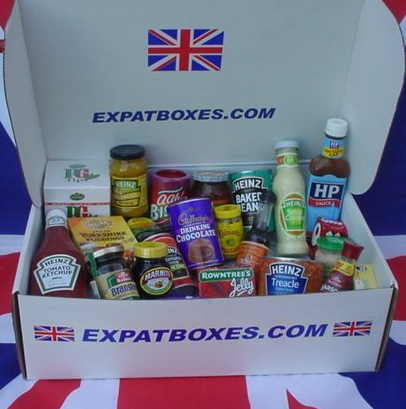 Expatboxes.com now under new ownership has continued to develop into a thriving, well known internet business, delivering worldwide all those things the British expat misses from home !! Fancy a English favourite such as HP Sauce? Need ingredients for an impressive High Tea? Like to try Jamie Oliver or Nigella Lawson’s delicious recipes? FabulousFood.nl is a webshop offering your favourite English foods which can be difficult or impossible to find elsewhere in The Netherlands. From Heinz Baked Beans to Branston Pickle, or Walker’s crisps to Cadbury’s chocolate, here you’ll find all the British food that you have been missing so much. We will give you that comforting “home away from home” feeling again. Your order will be delivered to your door within 3 working days after we have received your payment. 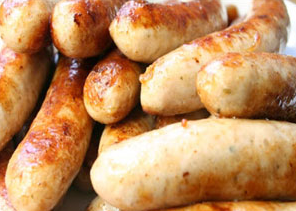 Welcome to the website of sausages.nl, the only British style sausage maker in The Netherlands. All our products are hand made in our workshop in Rotterdam, using locally sourced meat and seasonings from all over the world. We have a range of six varieties at the moment, often complemented with a speciality of the month. Check back regularly to see what that is. So if you fancy a coil of Cumberland, some herby Lincolnshires, South African Boerewors, or just some good old British Bangers, you’re in the right place. 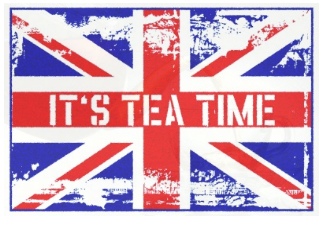 Our internet shop offers a wide selection of traditional British products, including English tea, food, nostalgic jigsaw puzzles, greetings cards and luxury gift items delivered to your door. Each product is carefully selected from only the finest British companies ensuring the very best quality. 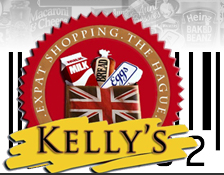 Welcome to Kelly’s Expat Shopping, your British & American grocery store in The Hague and Wassenaar. We carry all your favourite brands including fresh, frozen & bakery products. No time to come to the shop? …..don’t worry, just order online and your goodies will either be posted or delivered. We have weekly deliveries on Wednesday & Thursday. For more information or suggestions please don’t hesitate to contact us. Zoutmanstraat 22a, 2518GP The Haag. Ppening hours during the week from 09:30 – 18:30, Saturday 09:00 – 18:00 & Sunday 10:00 – 17:00. Thomas Green’s is a brick and mortar provider of over 650 different products from the UK, America and South Africa. You can choose from a wide selection of fresh, frozen and pantry items . You will find all your favourite cooking ingredients here – bicarbonate of soda, baking powder as well as supercook colouring and flavouring. They have a good selection of fresh meat – British bacon and sausages, NZ legs of lamb (ideal for that Sunday roast). Van Dijk’s is a small neighbourhood supermarket with a friendly staff and the vast selection of a large chain. In addition to Dutch grocery items, they carry imported foods such as Hamburger Helper, Kraft Macaroni & Cheese, Crisco vegetable shortening, baking powder, Colman’s dry mustard, Karo syrup, Rowse Black Strap Molasses, Betty Crocker and Green’s cake mixes. For those with a sweet tooth, they have Oreos, Foot by the Foot, Pop Tarts, Hob Nobs, Cleary’s maple cream cookies, McCormick’s Imagine mousse vanilla cookies, Walker’s crisps, Keebler Vanilla Wafers and Club Crackers. 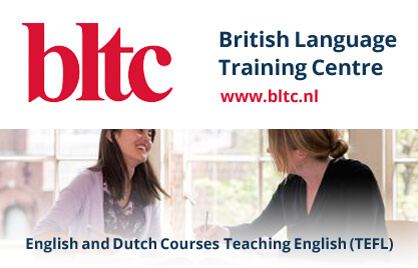 Jac Bostelaar is located on one of Utrecht’s busiest shopping streets, not far from Utrecht central station. The shop, opened in 1935, could likely qualify as one of the smallest in the country and on Saturdays it’s packed – it’s almost s worth a trip to see how many people can fit inside. Jac Bostelaar stocks a lot of sweets, cereals, baking products, peanut butters, salad dressing and teas. 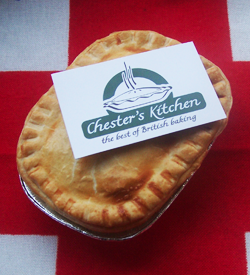 A British baking company near the Hague offering pies, pasties, ready-to-eat meals and much more – home made and tasty!